A lawmaker is concerned the city’s citizenship requirement for hiring police officers and firefighters is hindering recruitment. AURORA, Colo. -- A lawmaker is concerned the city’s citizenship requirement for hiring police officers and firefighters is hindering recruitment. Allison Hiltz, Aurora City Councilmember at Large, is not talking about undocumented immigrants. She is talking about legal immigrants with visas to work here who can’t qualify for these jobs. “When we were interviewing Civil Service Commissioners this was an issue that was really important to me, specifically because it disenfranchises so many of the immigrants who live in Aurora who can serve in the military at Buckley. They can lead service at Buckley but cannot serve on the police and fire departments here,” Hiltz said. The City of Denver had a similar rule and was fined by the Department of Justice for only hiring U.S. citizens in 2016. “One in five in Aurora were born in a different country so we are the most diverse city in the state and one of the most diverse in the country,” Hiltz said. Hiltz believes changing the rule could attract more candidates during a time they are trying to bolster the police force. 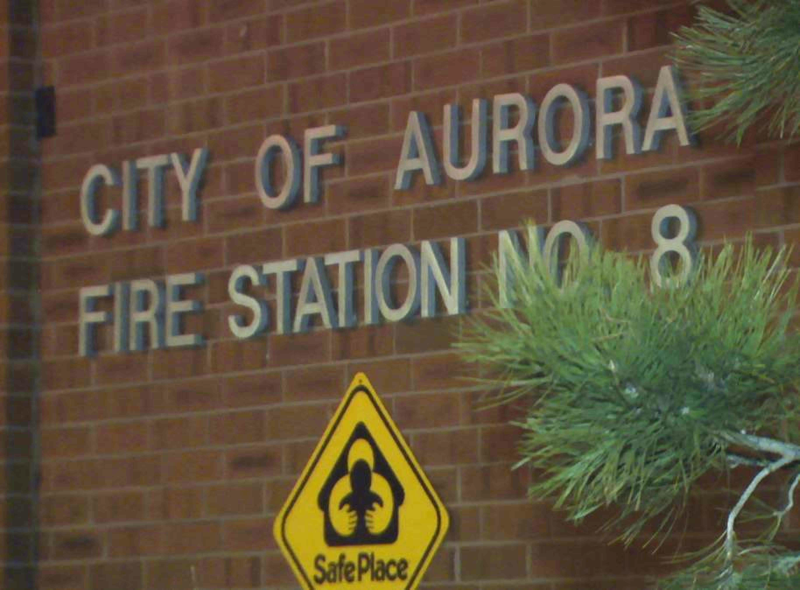 Last year, Aurora was unable to make headway on pensions. Hiltz says there is concern they could lose officers to other metro-area departments offering better pay and benefits. “We are certainly a growing city and have gotten quite large and I think with police departments all over the country there have been some slow downs and concerns in the recruitment process,” Hiltz said. The citizenship rule will be heard again by the end of February.